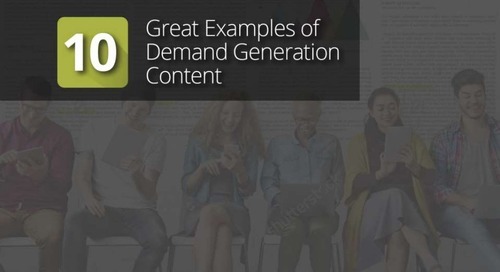 Planning to add ABM to your demand generation mix but unsure how to get started? 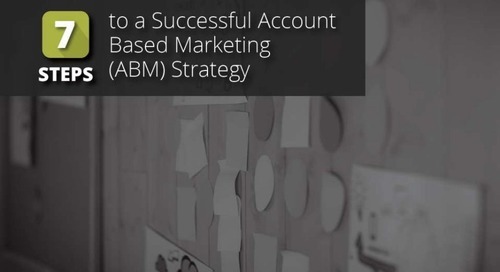 In this presentation, learn 7 key steps to developing and executing a successful ABM program. 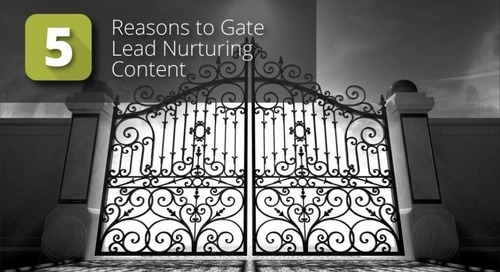 What do you do when the pace of new programs outstrips your ability to generate that material? 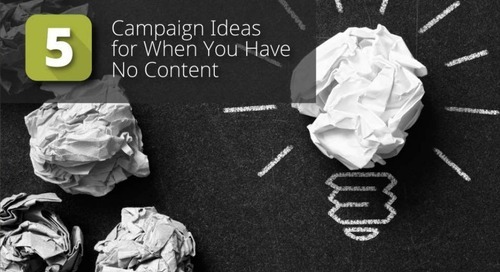 Answer: you get creative. 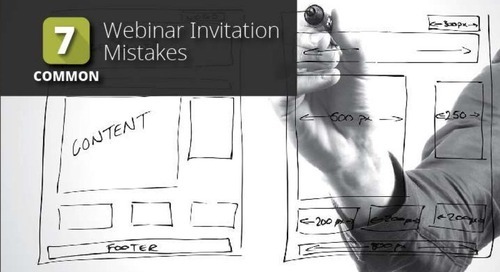 How do you prevent your Webinar campaign from being lost in the crowd? 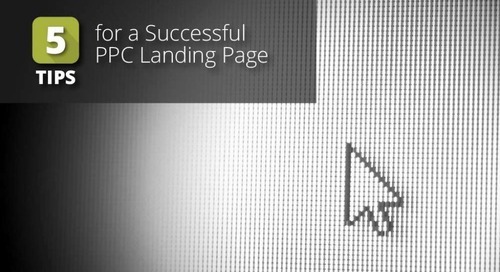 In this Slideshare, you'll discover 7 mistakes you’ll want to avoid, along with corresponding remedies. 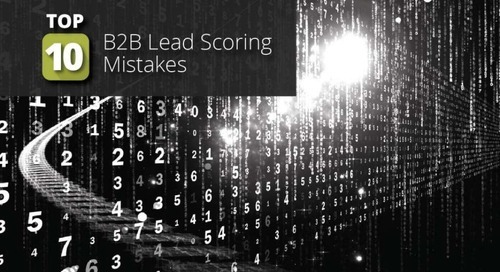 Top 10 B2B Lead Scoring Mistakes A well-planned, well-designed, and optimized lead scoring schema can be a key conversion contributor to sales, engagement, and leads. 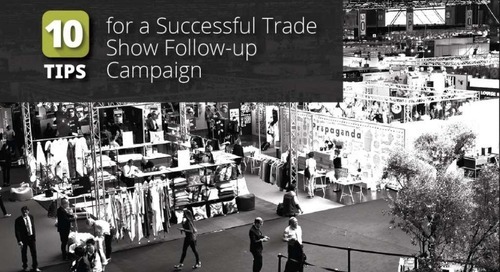 Research has long suggested that the majority of leads generated by trade shows never receive follow-up by company representatives. Don't let that be you!